I’m honoured to be posting my first guest lesson on Designer Lessons. This is a great lesson – and very well staged. I teach a few FCE classes – and the groups really got to grips with causative have and other passive structures. I’ve also adapted it and used it with other more advanced groups, focusing on the “Safety versus Security” aspect – and encouraged debate in the group. Nermeen Alireza is fresh off the TEFL press, having graduated in Barcelona, Autumn 2011. She is Saudi/Canadian and a former journalist for Reuters and CNBC Europe. She loves football and music – and is rarely seen without an MP3 player attached to her. Divide your students into groups of 3 or 4 ( depending on the size of your class). Give each group a copy of the picture of Leigh and Emily (you may opt to show the picture on a projector or your lap top ). Ask your students to look at Leigh and Emily’s picture and describe what they see. 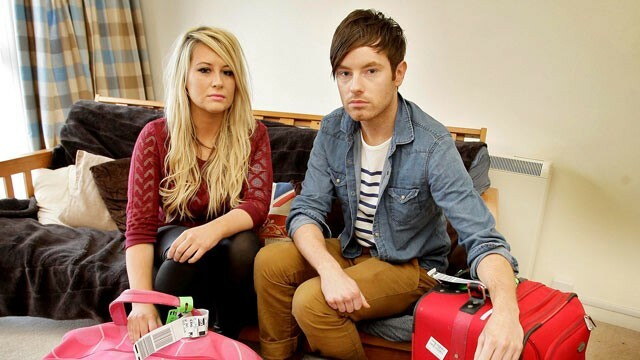 ( they should be able to deduce that a holiday was involved since the pair are sitting with luggage by their sides) ** you may also ask them to figure out if they are going on holiday or if they have just come back …. They may be able to notice that the bags have airline tags on them. Allow the students to discuss possible reasons and take note of any incorrect language to share during your error correction slot. Tell your students that the reason why their trip was cut short (you may have to explain this term by giving examples) was because of a tweet. * you may want to ask your students if they tweet, and if so what do they tweet about: parties, thoughts, trips? Elicit some answers from the students and write them on the board. To give them a hint, you can mention that the missing word is a verb. Tell your students that they are going to find out what happened to Leigh and Emily when they landed in Los Angeles. Before handing out the article, give your students a gist question and tell them to scan the text and find the answer. Give them 45 seconds to one minute. 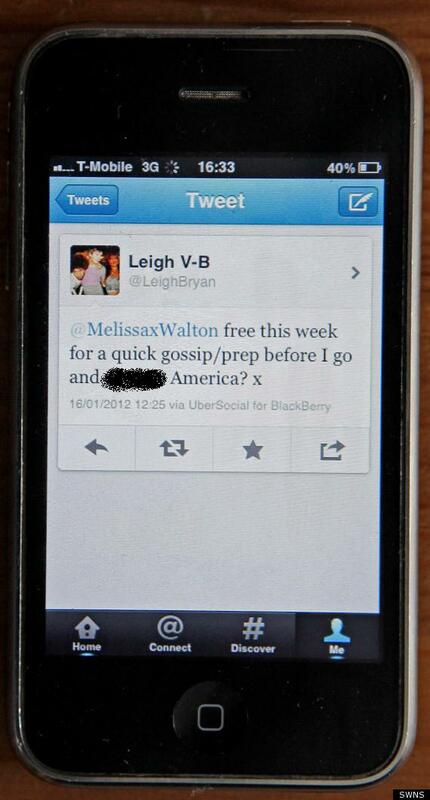 Gist Question: will Leigh and Emily be allowed to return to America? You may choose to pre-teach some vocabulary in the text : flagged (red flag), pals, spades & shovels). Give your students more time to read the entire article and hand out the comprehension questions for the students to answer and discuss in their groups. Ask the students to match the “causative have” sentences below the questions ( which are taken from the text) with sentences in the adjacent box that have the same meaning. Explain why we use this structure: when the action is done to or for someone by somebody else, like a service or an unpleasant event or action done to someone. Write the structure on the board: Subject + ‘to have’ + object + past participle. Eg. I have my hair cut once a week. I had my hair cut yesterday. I’m going to have my hair cut tomorrow. As a final grammar point, tell the students that this sentence form can also be used with the verb “to get”. Give the students the practice handout and ask them to use both have and get to complete the sentences. ( they should be able to form past tense sentences for each situation). In the second activity, the students will practice using the structure in the present tense by listing the kinds of services they can have/get done at various businesses. In the last activity, the students will practice using the structure in the form of a question: eg. Where can have/get my ……. done? EXTRA ACTIVITY/HOMEWORK: Ask students to find more phrasal verbs with the preposition ‘up’, similar to the phrasal verb ‘to dig up’ in the text. Spotlight on FCE student’s book, Unit 14, p.137 – Key Word Transformation. 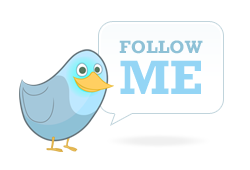 Just a thought, but this lesson presents an excellent opportunity to introduce students to twitter, a resource I think is great for students to practice English outside of class. Perhaps at the end you could outline the benefits of twitter for them as English learners. Good idea, also something for us to try to include in a future lesson plan. Cheers Alex!